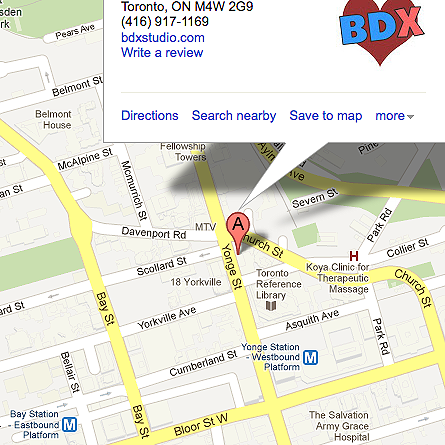 Toronto Tap Dance Classes Here! Enter your info above right now, because this will fill quickly. 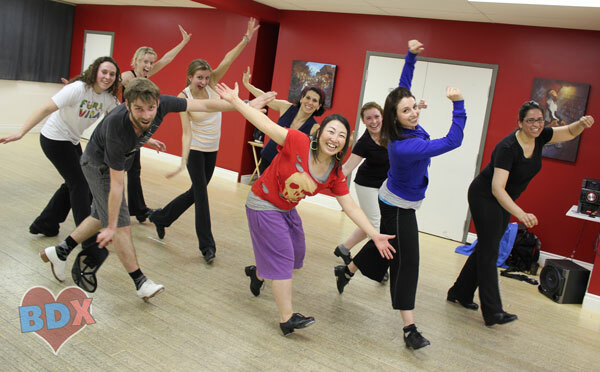 See you on the dance floor and let’s celebrate National Tap Dance Day! Happy National Tap Dance Day to my good friend Shawn Byfield…..so talented and such a nice person!